BEAUTIFUL GATED COMMUNITY! 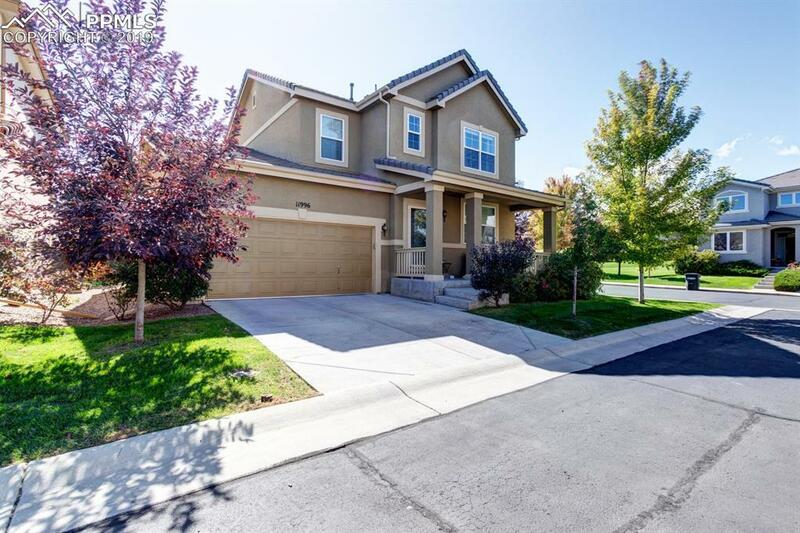 This exceptional maintenance free 2 story home is adjacent to numerous walking paths as well as Cherry Creek State Park.The gorgeous light, bright, open 2 story floorplan features many upgrades to include a large master ensuite w/ stunning 5 piece bath, & a recently finished custom basement w/ many upgraded features including theater room/rec room w/ fully equipped 5.1 JBL speakers, HD Sony projector & 120" screen, wet bar, exercise area & a 4th BR private guest suite. Don't miss this beauty! 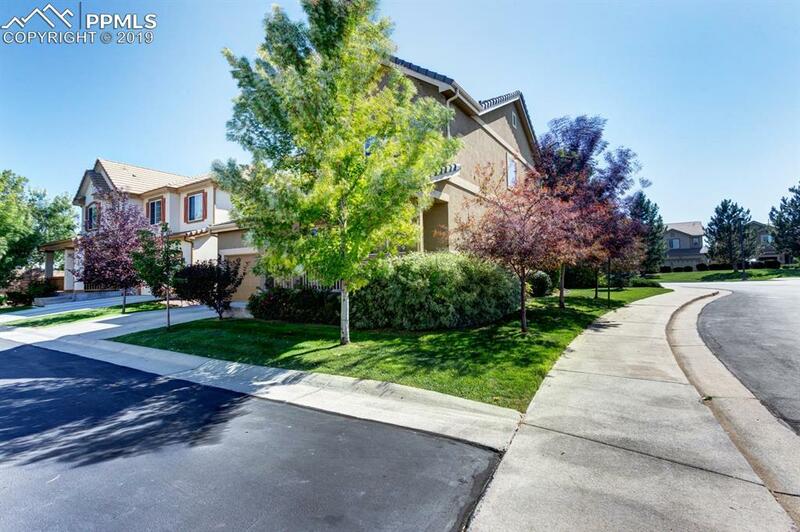 This Beautiful Denver property conveniently located to shopping, dining, hospital, parks, fire station, 1-25 and downtown Denver. Extended sq. ft. designed for larger main level living room with gas fireplace and lower level rec room. Floorplan is ideal for entertaining on the main level and garden level basement. Extra built- in storage in the garage. Upgraded kitchen with granite countertops, center island, walk-in pantry & brand new refrigerator. 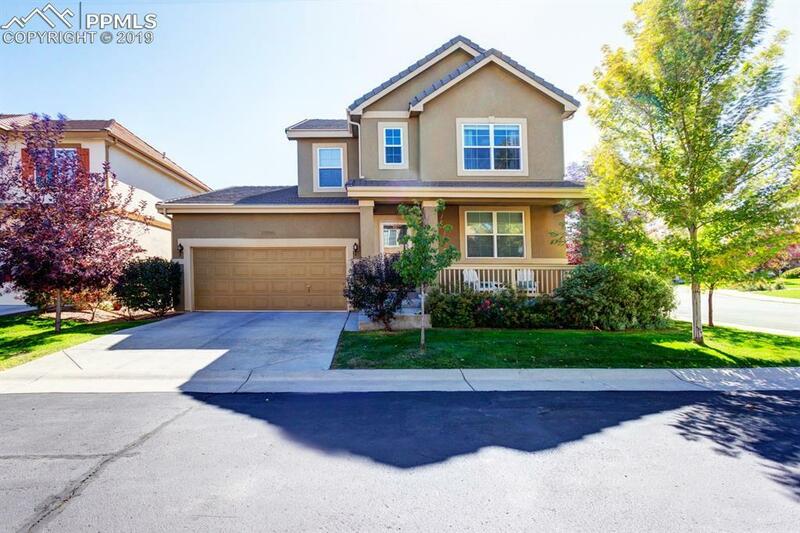 Home features many designer accents including granite & marble countertops, tile and hardwood floors, custom built-in desk in main level office w/ a butcher block countertop. 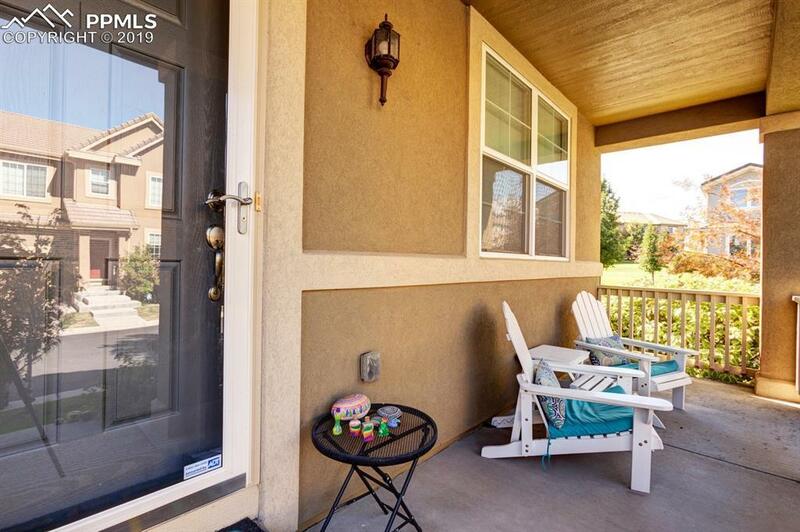 Step out to the secluded patio with stucco privacy fence. Award winning Cherry Creek School District. Your front door opens to miles of walking trails. Also surrounded by parks, a community pool, clubhouse, tennis & volleyball courts. Exterior landscaping and water are covered by the HOA. Visit this immaculate move-in ready home today! A must see!